Kale is best when it is most fresh. 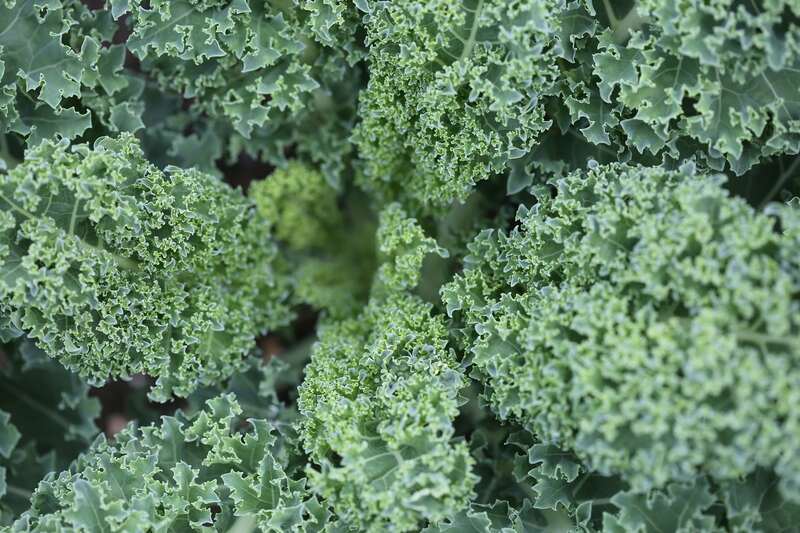 Kale becomes more bitter as it sits, so try to use your kale as soon as possible. There is a little bit of time involved in preparing the kale. Be sure to wash it well and dry it. It doesn’t have to be totally dry, but at least shake it off and blot it with paper towels. The more dry, the better the dressing will evenly coat. If you have a salad spinner , that works well to get the extra water off. The biggest pain is tearing the kale leaves from the stalk, but I really like to remove all the stalks, which are the tough part. You can buy pre-packaged, chopped kale, which saves time, but I found several brands have quite a few stalk pieces in them, and I pick those out. Plus of course it’s more expensive. I have found the best way to remove the kale leaves from the stalk is to hold the kale piece upright and tear straight down, pushing slightly toward the stalk. This salad is a rubbed kale salad, which might seem strange at first, but kale is a tough veggie. The idea is to tear the kale into bite sized pieces, add the dressing, and then you get your hands in there and really work it all together, smushing and mashing it around with your hands. 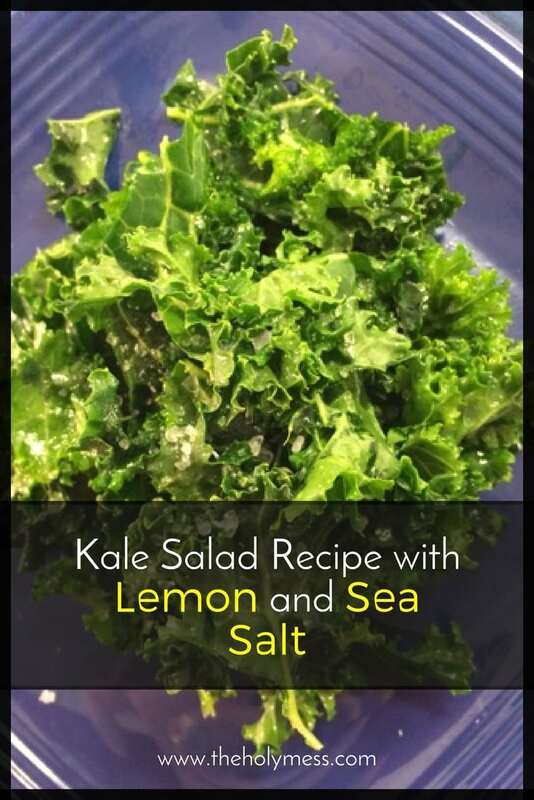 As you mash and rub the kale with your hands, this breaks down some of those tough fibers, making the salad more enjoyable and blending the flavors. 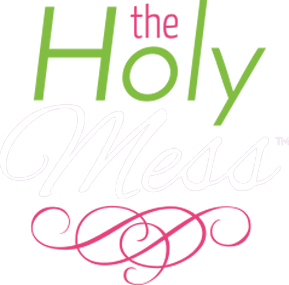 Let me tell you, do this for a few minutes and you start to get a workout! It can be a little hard on your hands if you have arthritis, so get someone to help if possible. This is a salad I like to have my kids help me put together. 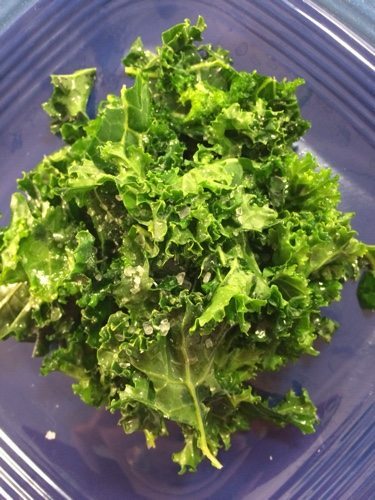 Enjoy this fresh, crisp kale salad recipe. 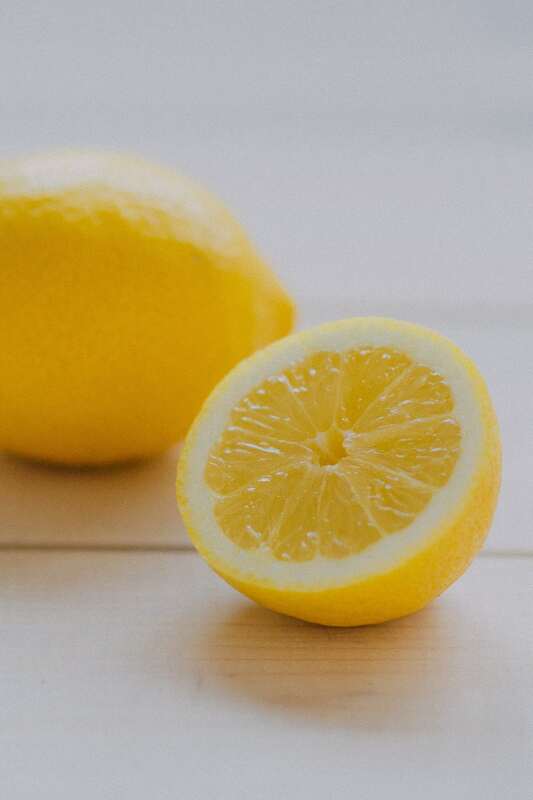 We like it with LOTS of lemon! 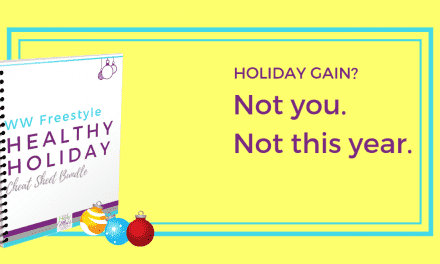 You’ll feel great eating a treat that is so healthy, too. This super-healthy salad recipe is a classic. Our family loves it. Wash kale very well, taking care to remove all dirt and sand from leaves. Shake dry in sink, then dry on paper towels. Tear kale from stalks, removing all tough stems. 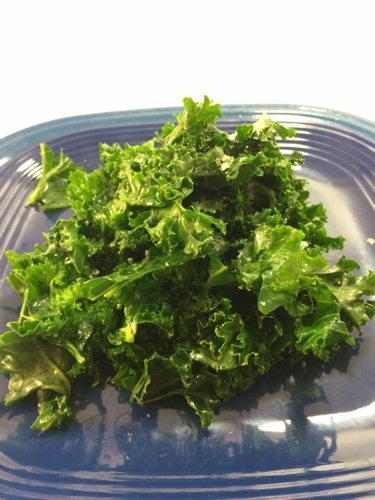 Tear kale into bite-sized pieces, and place in a large salad bowl. 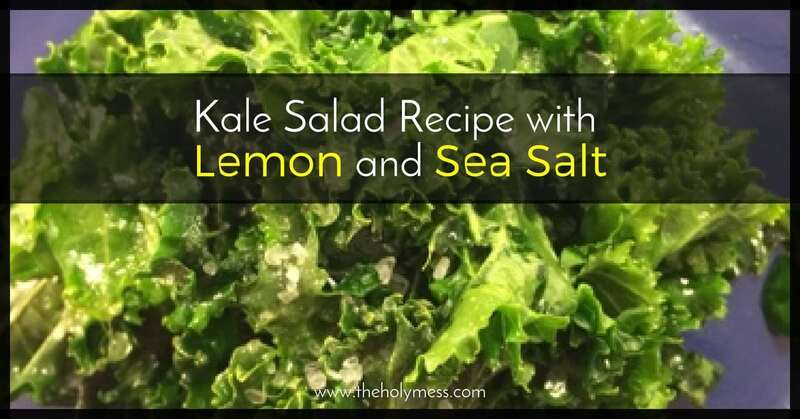 Pour lemon juice and oil over kale. Sprinkle with salt. 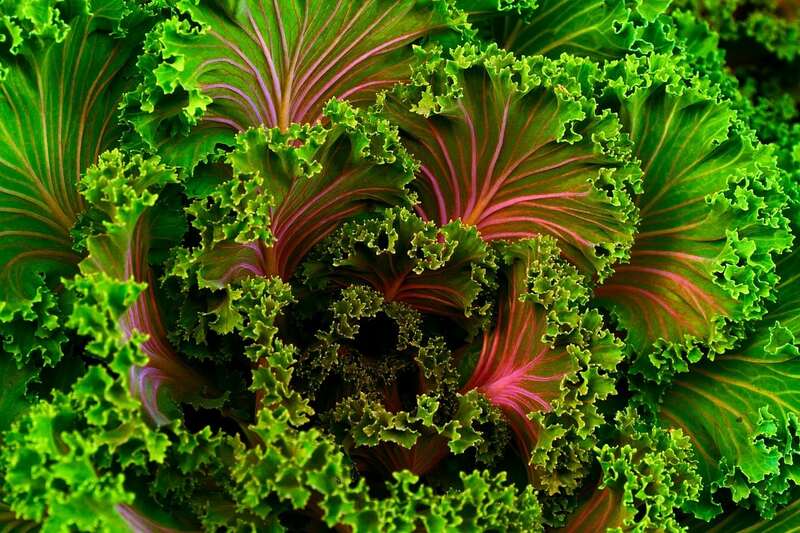 Do you have a favorite way to eat kale?